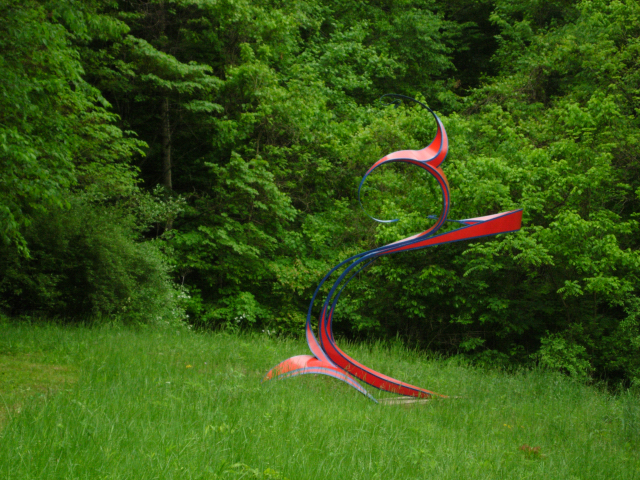 For the 10th year in a row Sculpture Trails Outdoor Museum is hosting it’s annual aluminum pour. Celebrating their 10th year of operation with the community. 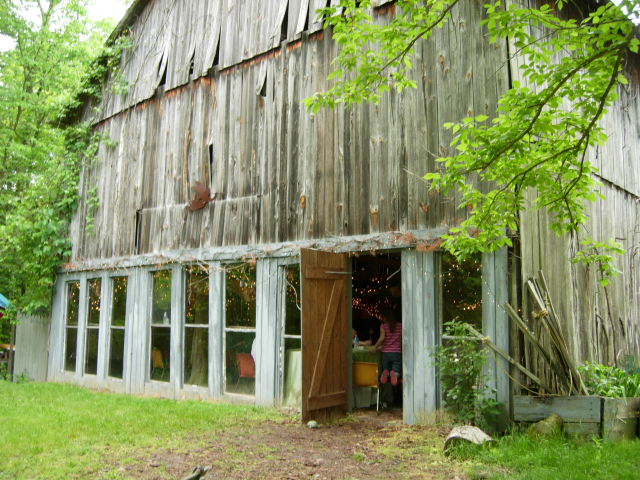 Sculpture Trails wants to say thank you to the community for the 10 years of growing support. This Community Celebration promises to be the event of the year! Come out to the Museum June 23rd and see artists at work pouring relief sculptures in Aluminum for the community. This year will be more like a festival with fireball swinging acts, a monster bubble performance, balloon artist, face painting and more! All free all day as a way to thank the community!! On June 23rd from 10-6 don’t miss out on the opportunity to create your own cast aluminum relief sculpture for a $20 donation and $15 for WonderLab members. Always free to watch. This is a great and easy project for anyone in the family with any skill level. 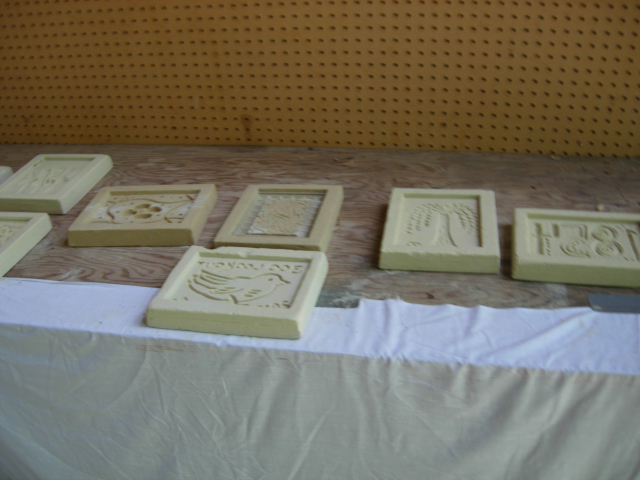 The relief sculptures “scratch blocks” will be poured during our community celebration event every hour of June 23rd.. Scratch blocks are available for $20 each. Don’t forget to take the time to walk through the grounds and see the over 70 sculptures that the museum has to offer. The museum provides insight into the process of casting and an opportunity to interact with working artists from within the community and around the world.